Starts with 35+ years of experience in the production of Plastic & 316 Stainless race ball bearing assemblies. 100% of our business is dedicated to the promotion and advancement of this technology. Drawing from this experience, we use a collaborative approach with sales, engineering and the customer to result in the creation of a design that best fits the application. Our experienced technically trained personnel understand bearing and engineering principles and use the latest computer design technology and prototype services to deliver superior on time solutions. KMS Design and Manufacturing Technology will take an idea and turn it into a reality. 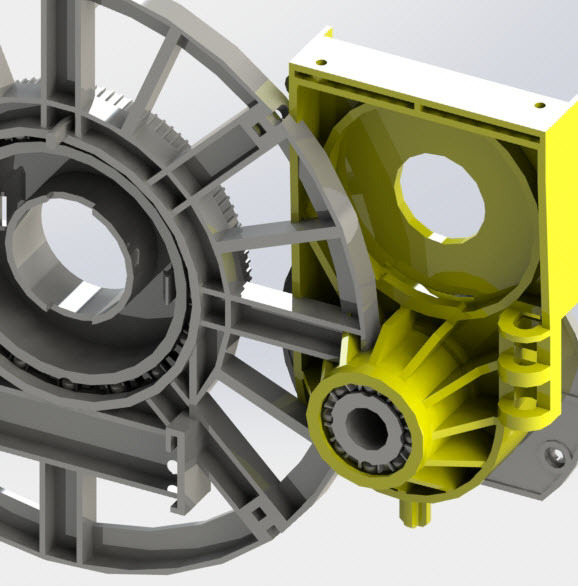 We will work with you by creating a 3D Model utilizing current internal bearing constructions to rapidly respond to customer needs. Once a design is created, testing samples can be made from either CNC machining, 3D printing and/or prototype molding. This blending of technology allows us to make low or high quantity runs of unique designs, sizes and materials in a short period of time to meet the demands of a fast paced global marketplace. 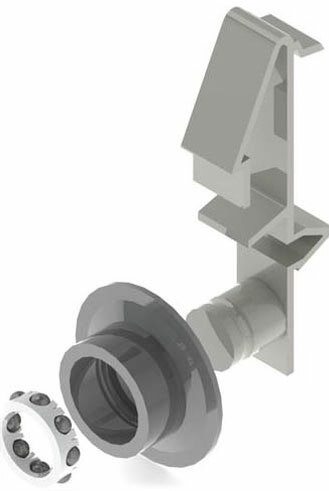 Whether your application demands high performance or just free movement in an underwater application we have the ability to manufacture, without compromise, the right bearing construction to meet your needs. Molded rings and machined raceways- featuring True Race Technology™. All-around performance at an economical cost for low or high volume quantities. Machined rings and raceways- featuring True Race Technology™ for high performance requirements and/or low volume quantities. Molded raceways- for low performance requirements and high volume quantities at an economical cost. KMS produces radial ball bearing race grooves featuring True Race Technology™ . We have developed special automated speed lathes for the specific task of machining ball grooves. 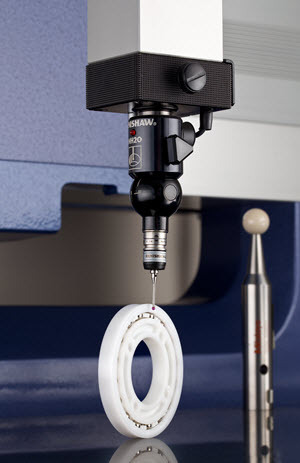 This procedure removes any molding imperfections and produces a deep ball groove radius that is consistent and concentric for optimum bearing performance and life. 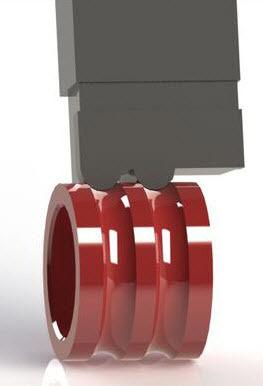 With over three decades of experience in molding bearing rings, KMS is at the forefront of this technology. Special designs and sizes can be made with a minimum tooling investment through our proprietary molding system. 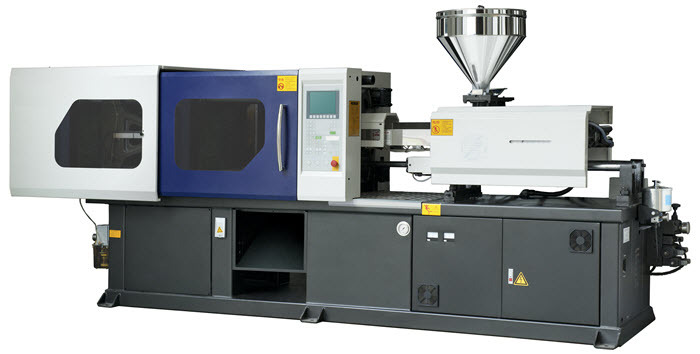 This system delivers substantial savings in piece price and tooling cost while providing superior quality. KMS assembly technologies allow KMS to produce small and large volume bearing requirements on time with consistent quality. Our assembly methods do not restrict us to either low or high volumes. Depending on the size, quantity and quality requirements, a method will be selected to produce the lowest cost at the fastest rate. Quality is meeting the expectations of the customer. Our approach is to treat each customer individually, by understanding their needs and expectations. Our quality control methods insure that customer requirements are communicated to all stages of manufacturing. Our quality department will work with you to develop a plan to insure that your requirements are met. Our objectives are to deliver on time and to consistently produce what the customer expects and deserves.